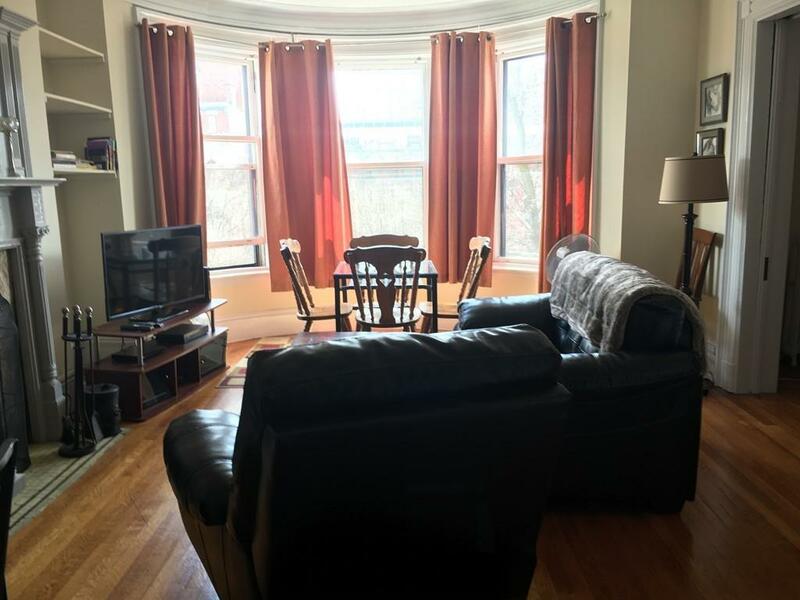 Back Bay, overlooking Commonwealth Ave, this 1 bedroom unit features living/dining room with hardwood floors, built in shelves, high ceilings ,ornamental fireplace, and huge Bay windows offering wonderful natural light and treetop views of Comm Ave. 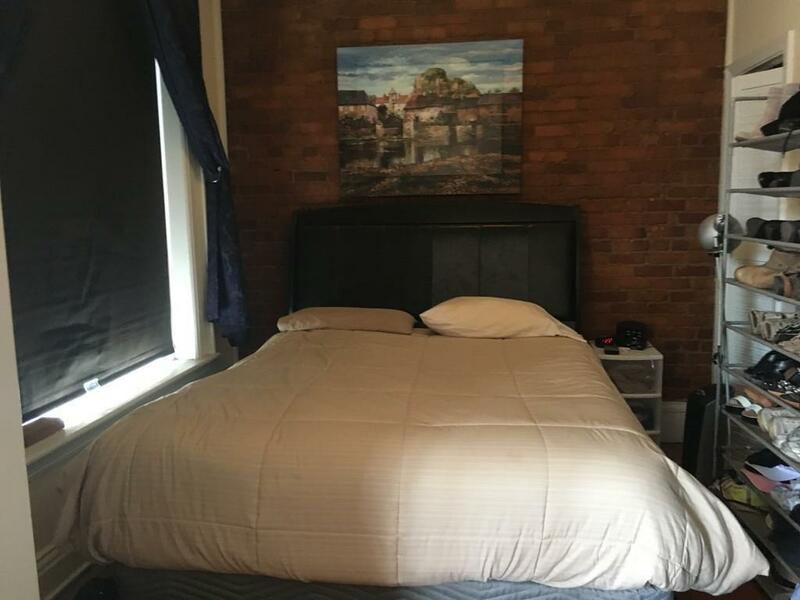 The bedroom with exposed brick wall. 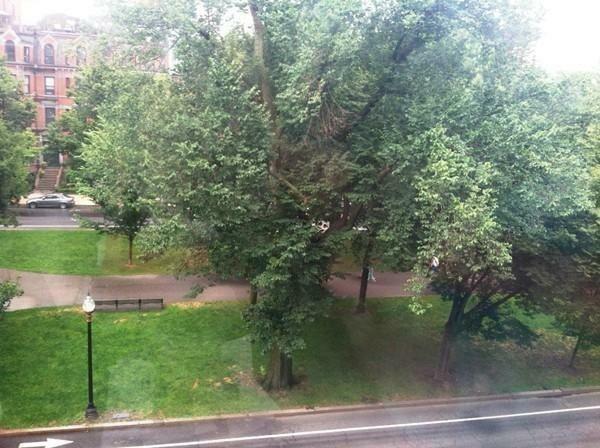 Window AC.Conveniently located to all of the area's shops restaurants, Copley Square, markets, T and commuter routes . Listing courtesy of Barbara Pirrello of Coldwell Banker Residential Brokerage - Boston - Beacon Hill. Disclosures Move in Fee Payable To Condominium. 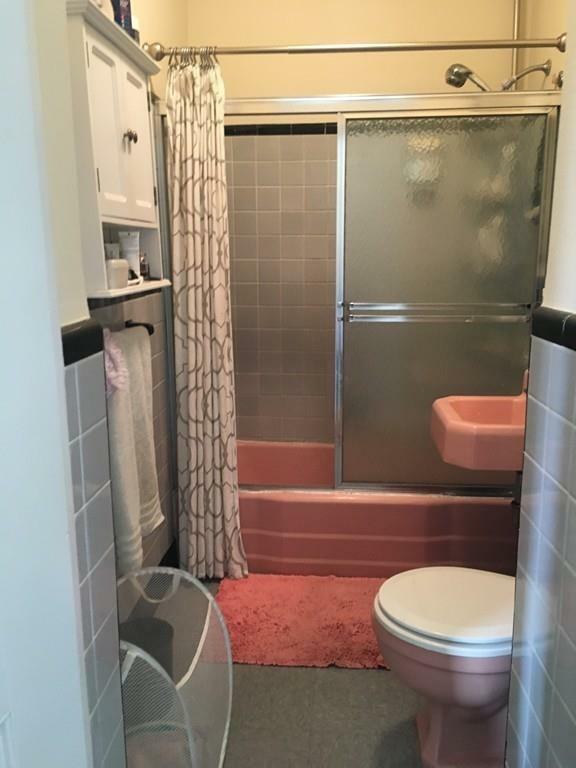 Listing provided courtesy of Barbara Pirrello of Coldwell Banker Residential Brokerage - Boston - Beacon Hill.